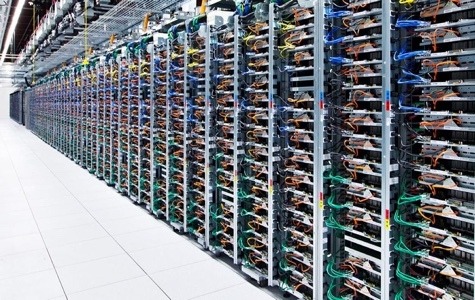 Google Cloud's planet-scale computing is one of the world's largest and fastest private networks. 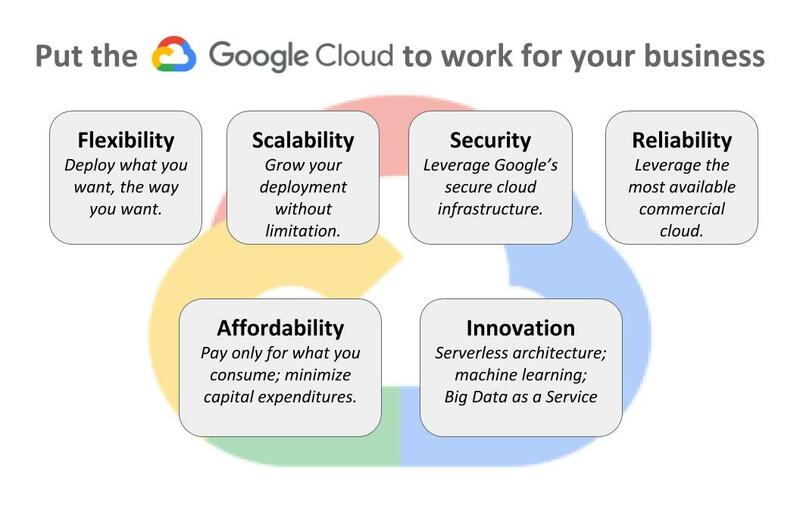 Let Thermopylae help unlock the power of the Google Cloud for your organization. Thermopylae brings a 10 year relationship with the Google Cloud team as well as a team of dedicated, Google-certified, technical and account management professional. 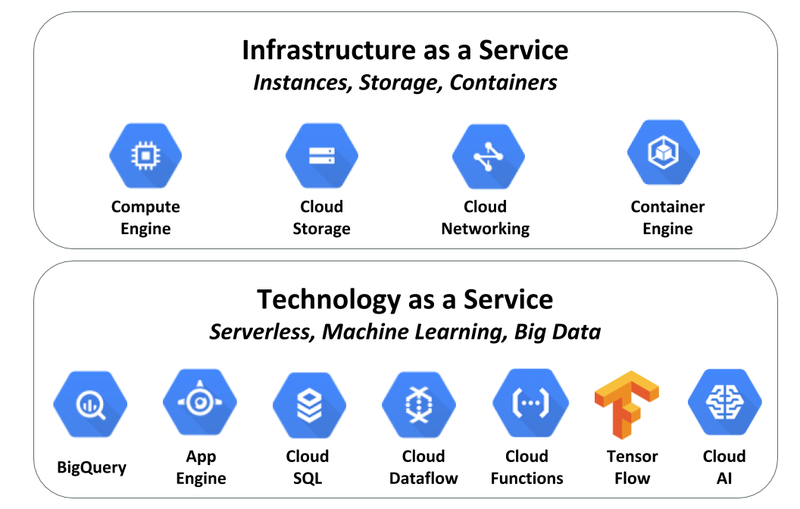 We are well-versed in supporting customer use cases from simple Drive storage to advanced machine learning problem sets utilizing tools like Google's Tensorflow, AutoML, and Cloud Machine Learning Engine. Our approach involves working closely with stakeholders to understand the business needs, recommending an architecture that focuses on a strong return on investment (ROI), and then implementing the Cloud strategy so we can hand off these tools to a team ready to use them. From there, our structured account management approach ensures regular check-ins, health evaluations, and regular strategy planning sessions to ensure that your use of Google Cloud Platform is constantly optimized for your business. Don't wait, cloud-based architectures are ready for you now. Google provides everything you need to build and scale. From virtual machines with proven price/performance advantages to a fully managed app development platform. Productivity tools to help your teams do their best work alongside best-in-class monitoring, logging and diagnostic tools. Tap into big data and machine learning to find answers faster and build better products. Thermopylae specializes in machine learning and advanced data analytics using Google's world class Cloud APIs. We particularly excel where the worlds of geospatial (Google Maps Platform) and cloud (Google Cloud Platform) intersect. For example, when large e-commerce retailers want to use Google Maps Platform to gather data on customer buying patterns and demographics, Thermopylae supports the use of tools like BigQuery to organize and analyze that data to extract valuable marketing insights. We also focus on large scale geospatial data analysis including object detection in full motion video, scaled geospatial datasets with advanced search and retrieval, and the production/management of globes and imagery at massive levels.